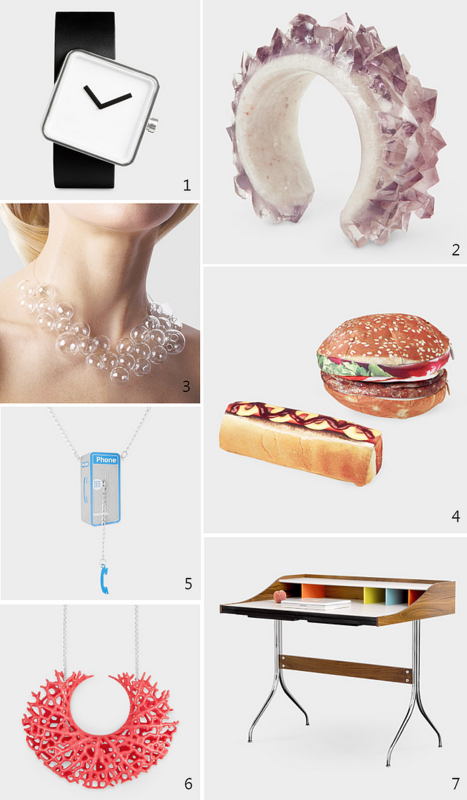 After watching the movie, (Untitled), I was inspired to track down the amazing floating cable necklace worn by Marley Shelton, who plays a parody of an art gallery owner. I figured if anyone would have it, it would be the MoMA store. Although I didn't quite find the exact necklace, MoMA did have something similar. 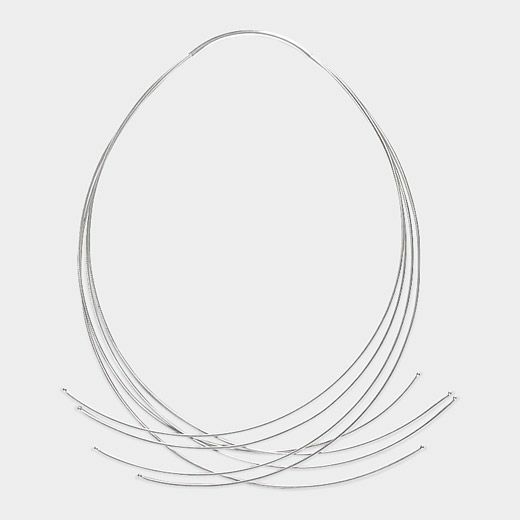 Their online shop seems to have a little something for everyone even items from Japanese minimalist retailer, Muji. 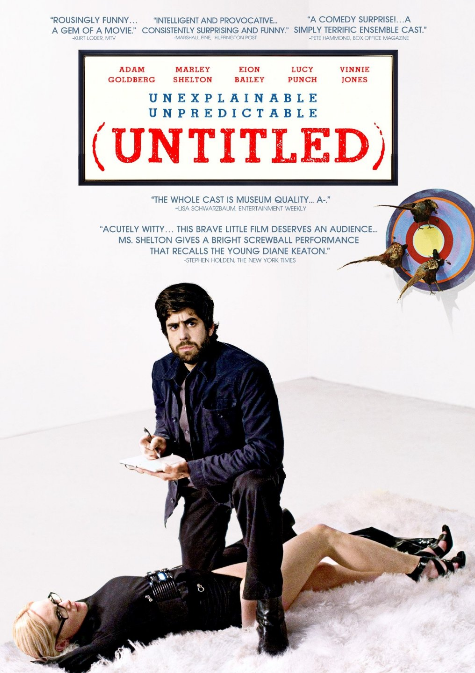 If you're curious to see what brought about my sudden bout of inspiration, you should check out (Untitled), which is available on Netflix Streaming. I was chuckling throughout the entire movie, and it's great for fans of Adam Goldberg.